We rely on our dishwashers more than we realise, and it’s only when they break down that we fully appreciate how convenient they are. 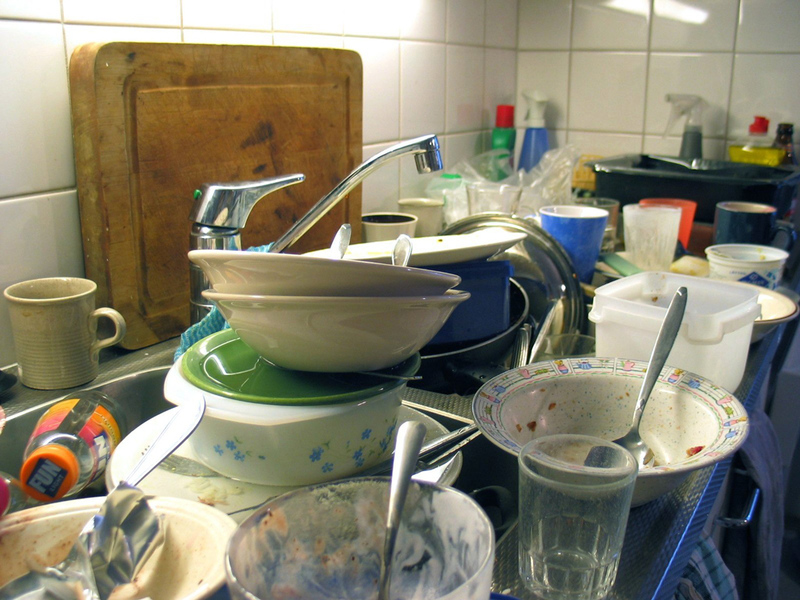 Washing stacks of dishes by hand seems like a huge chore compared to the ease of piling them into the dishwasher, pressing ‘on’ and waiting for the cycle to complete. Keeping your dishwasher in working order is all about looking for warning signs. If you’re able to spot these before it gives out entirely, a repair specialist in Winchester or Portsmouth will be able to restore it to health, saving you time, money and stress. Here are some of the ways you can tell if your dishwasher is about to malfunction. An unmistakable sign that your dishwasher needs fixing is that it won’t turn on. This could be caused by a number of factors: a blown fuse or tripped circuit breaker; a damaged plug or wire; or simply a broken door latch. It can be tempting to attempt DIY repair work but, when it comes to electrical appliances, it’s always safer to leave it to an appliance repair professional. It might also seem like a good idea to rush out to buy a replacement, but this can be costlier than hiring a specialist. Here at Advanced Appliance Care, we’ll find you an affordable solution. If you’re having problems with the water levels within your appliance, this usually means there’s a faulty component that needs repairing or replacing. Whether your dishwasher is not filling properly, drains while it’s filling up, or does not drain at the end of the cycle, it’s a good idea to call an appliance repair specialist in Winchester or Portsmouth to diagnose the problem. The most likely causes are that there’s a leak or a kink in the water supply lines, an issue with the drain valve arm, or damage to the drive belt and hose. A common sign that your dishwasher needs fixing is that the washing cycle is taking longer than usual, or your dishes are not coming out clean. A specialist can check your appliance’s timer and thermostat to find out why your dishwasher is not finishing the cycle effectively. Dirty dishes could indicate a blockage in your appliance’s filters, which can sometimes be rectified easily by cleaning the fine particle and water inlet filters. If you are having trouble with your dishwasher, contact us at Advanced Appliance Care today. We provide an excellent diagnostic and repair service for properties in Winchester, Portsmouth, Southampton, Romsey and Andover.